It can be hard to roll out of bed in the morning without the promise of a steaming mug of bliss. Coffee drinkers come in all shapes and sizes. Some drink it for the morning routine. Some people desperately need the caffeine to drag themselves to class. Others drink coffee for the deep social comfort that can only be achieved with a cardboard cup in one hand and an iPhone in the other. 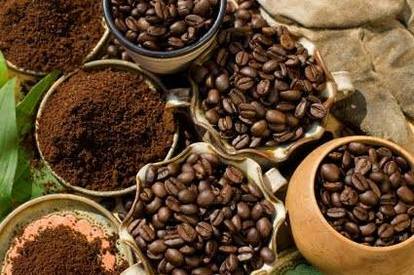 You might be surprised to learn, however, that there are equally as many kinds of coffeedrinks. I’m not talking about the secret menu at Dutch Bros., or the multitude of Frappuccino recipes that Starbucks has devised. Think instead about the menu at that trendy coffee shop: What are all those Italian words you’ve never seen before. Ristretto? Lungo? What’s the difference between a caffé latte and a flat white? How can you post a gloriously artsy Instagram if you don’t even know what to order?